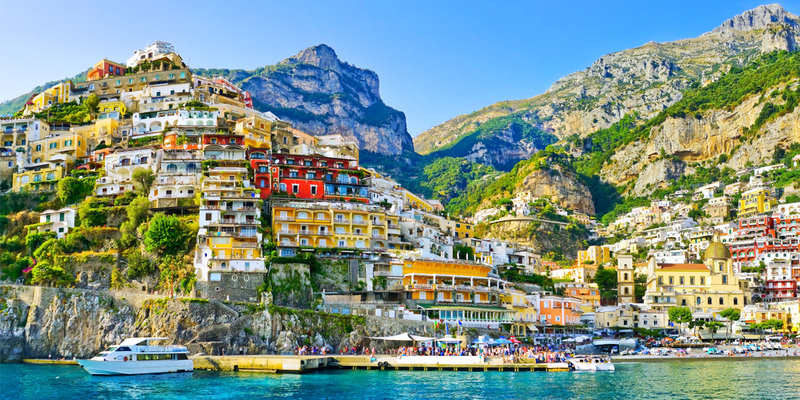 Often referred to as ‘The Boot’, Italy is situated in the heart of the Mediterranean and shares borders with France and Switzerland to name a couple. This romantic country has left a lasting impression on Western culture and how could we forget cuisine? This intriguing country has been split into four parts North, South, Central and Islands in an attempt at making where to start and what to see a slightly easier decision as each part offers its own little piece of magic to make your holiday that bit more special. 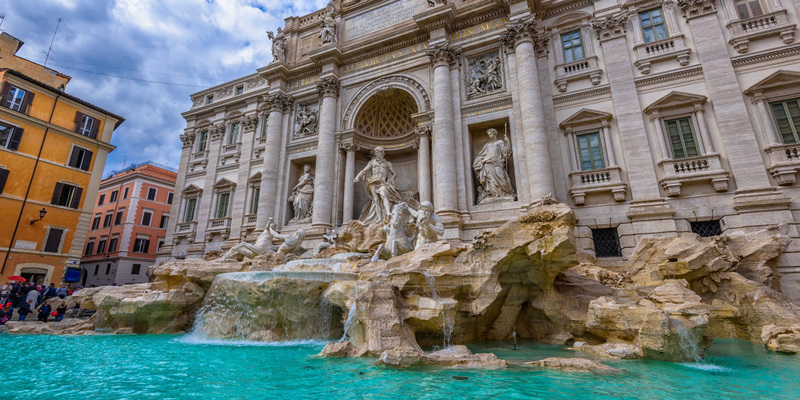 The capital, Rome, is home to the Vatican as well as some must see art and ruins. Florence, holds Renaissance treasures such as Michelangelo’s “David” and its leather and paper artisans. The must see province of Venice, and its sinking city of canals for that romantic or leisurely float through history. 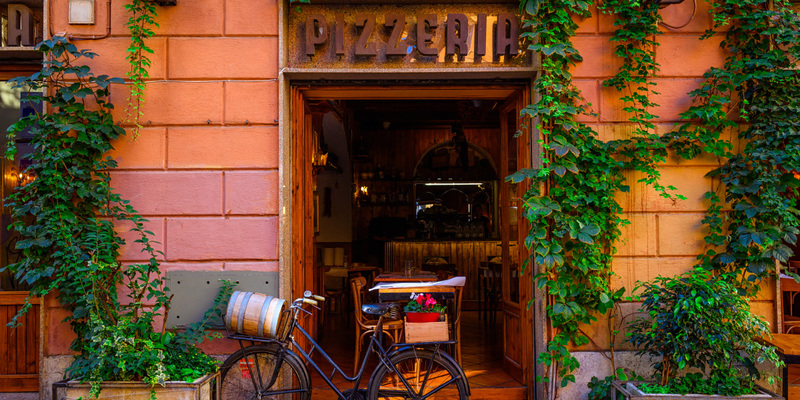 Last but not least Milan, Italy’s fashion capital for the ladies and the San Siro Stadium for the men as well as the hustle and bustle of this extensive city hosting numerous bars and nightclubs for those who would like to party the night away. 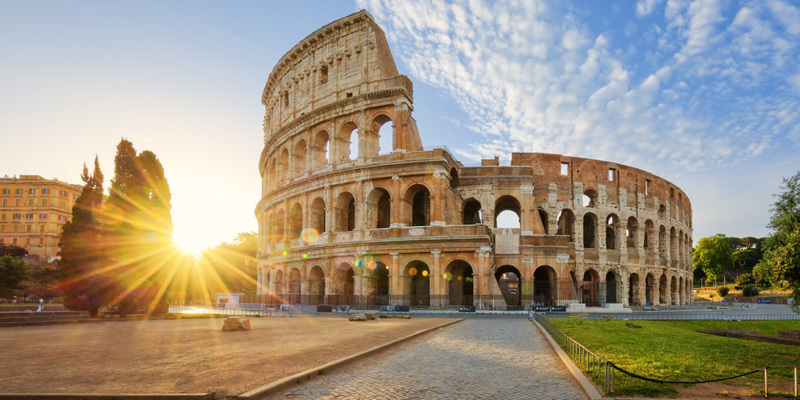 Explore and uncover a city packed with historical astonishment, eye-popping artistic splendour and designer shops, not to mention culinary temptation at every turn. Whatever your holiday requirements may be, here at Holiday Hamster we are always happy to help. Get in touch and ‘Wheel Run Around’ to create you the perfect Italian holiday at the best possible price.